Hey, all! 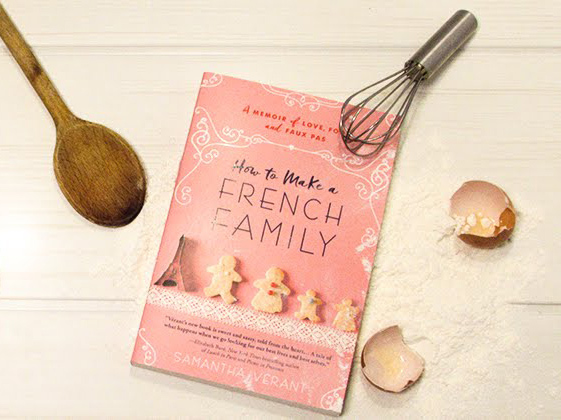 My latest (not so late) memoir, How to Make A French Family, is on special for Nook books at Barnes & Noble. If you haven't read it yet, what are you waiting for? It's only $2.99! And it's being price matched with Amazon, iBooks (just search for the title), and Kobo. Shares of this post come with so many Karma points! Happy Reading and Many Bisous!